Members of the Beetroot Family that are in the species vulgaris are biennial and the rest are annual. 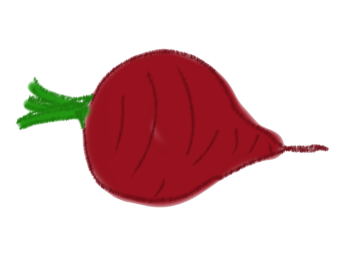 Beetroot Family members are cross-pollinated by wind so you need to make sure that different varieties within the same species are at least a mile apart if you’re relying on isolation to keep your plants from crossing. It is ideal to have at least 60 plants of each variety to avoid inbreeding depression.